During the internal audit, the senior bank officials noticed the fraud committed by the accused following which the CBI registered cases against them. HYDERABAD: The CBI Hyderabad officials have registered criminal cases against four persons including Union Bank of India (UBI) currency chest in-charge and armed guard of currency chest and two private persons for diverting `12 crore funds to private persons by making false entries in the Karimnagar branch. The CBI framed charges of criminal conspiracy, cheating, criminal breach of trust, forgery, falsification of accounts and criminal misappropriation against AM Suresh Kumar, currency chest in-charge, M Sampath Rao, armed guard, currency chest, A Santosh and P Naresh, private persons. Union Bank of India chief manager Raghavendra Kumar Singh lodged a complaint with the CBI against the accused in the `12 crore funds diversion case after an internal report found fault with the accused. 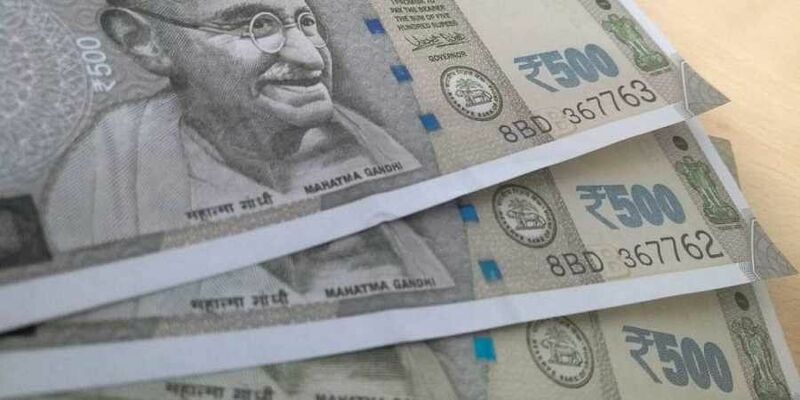 It was alleged that during 2018 and 2019, Suresh Kumar, Sampath Rao and outsourcing employees Santosh and Naresh have diverted bank funds to the tune of `12 crore to other persons illegally and made false entries in the register.